The air travel certificate is available for every purchase of a Chevrolet Malibu, Chevrolet Orlando, 2016 Chevrolet Colorado 4x2 LT AT, 2017 Chevrolet Trailblazer 4x2 LT AT, or 2017 Chevrolet Colorado 4x2 LT AT, 4x4 LTZ MT and AT. The Happy Chevy New Year Promo comes with a 3-year LTO registration, free Chattel Mortgage, free 1-year Comprehensive Insurance and Chevrolet 5-year Warranty Package. The Chevrolet Sail, Trax, and Captiva come with a 5-year warranty program, which offers coverage of five years or 100,000 kilometers, whichever comes first. 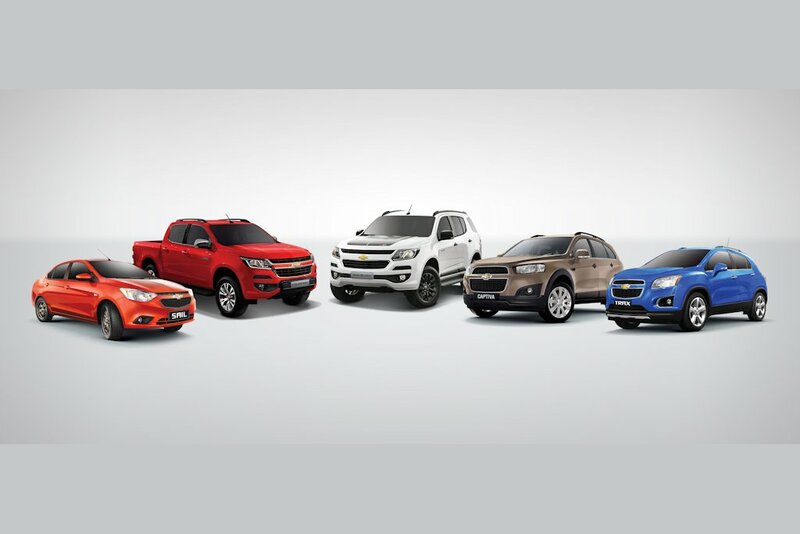 The Chevrolet Trailblazer and Colorado come with a special 5-year warranty coverage: 3-year bumper to bumper warranty plus a 2-year warranty on the Power Train or 100,000 kilometers, whichever comes first. Chevrolet owners are automatically enrolled in the 24/7 Chevrolet Emergency Roadside Support for 3 years, with an option to renew on the 4th year of ownership. Avail of the Happy Chevy New Year Promo until March 31, 2017. Qualifications for ownership packages are subject to bank approval. The promo is in partnership with BPI Family Auto Loan and PBCom.